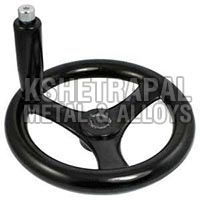 Available in different designs, our procured range of Hand Wheels is fabricated in compliance with set industrial standards. 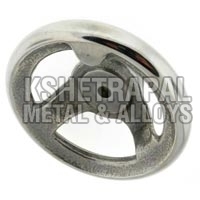 Our dependable vendors use high-grade metals to enhance their tensile strength, functionality and corrosion resistant properties. Our great distribution network has helped us in achieving timely delivery of the Hand Wheels all over the country. 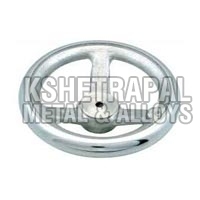 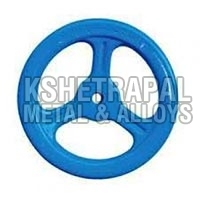 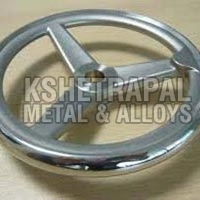 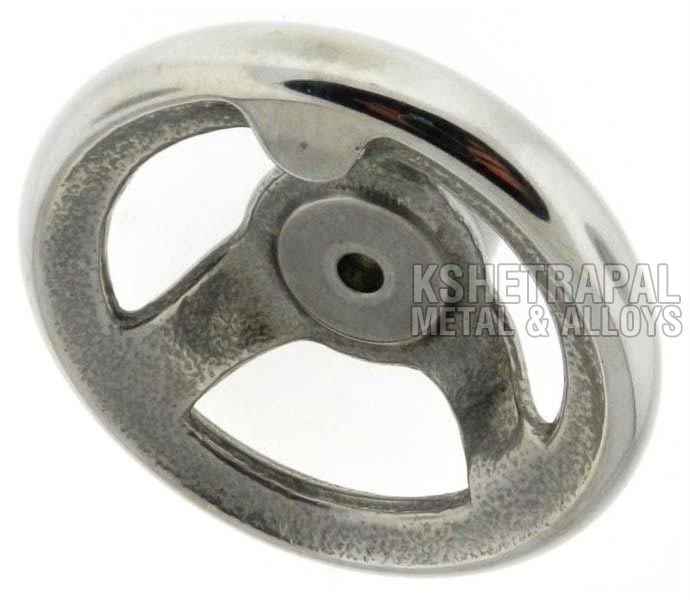 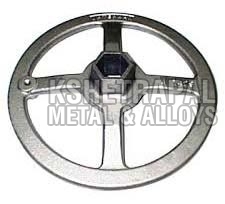 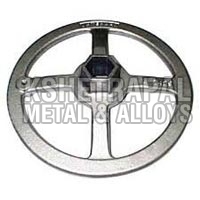 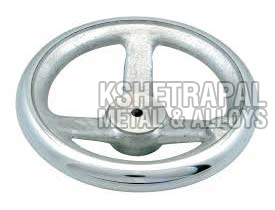 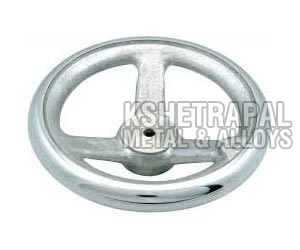 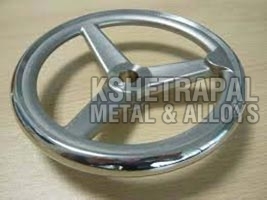 We are a celebrated Supplier of Hand Wheels from Mumbai, Maharashtra.